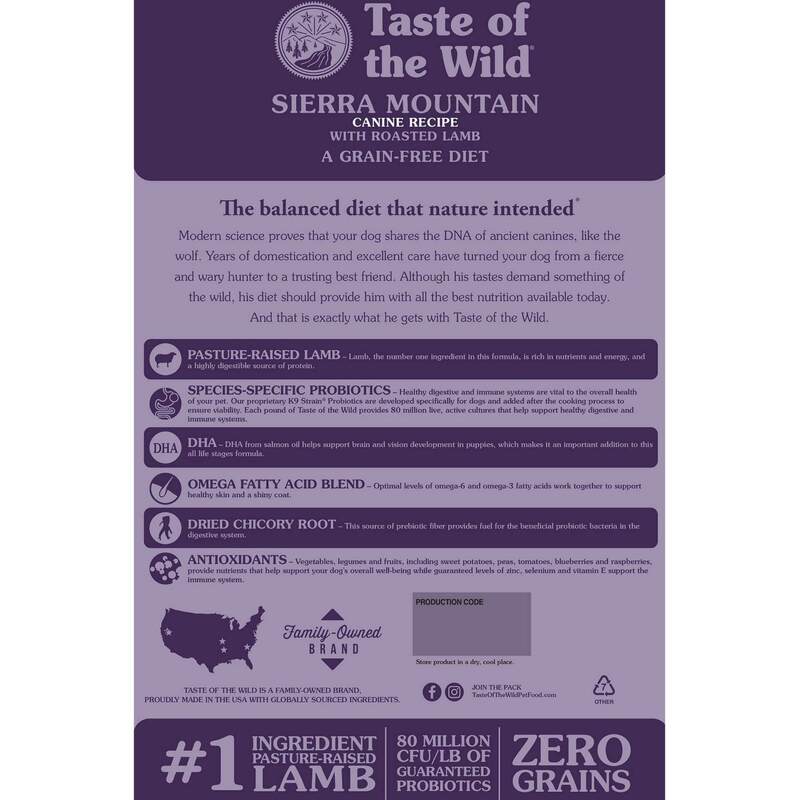 Pasture-Raised Lamb Lamb, the number one ingredient in this formula, is rich in nutrients and energy, and a highly digestible source of protein. 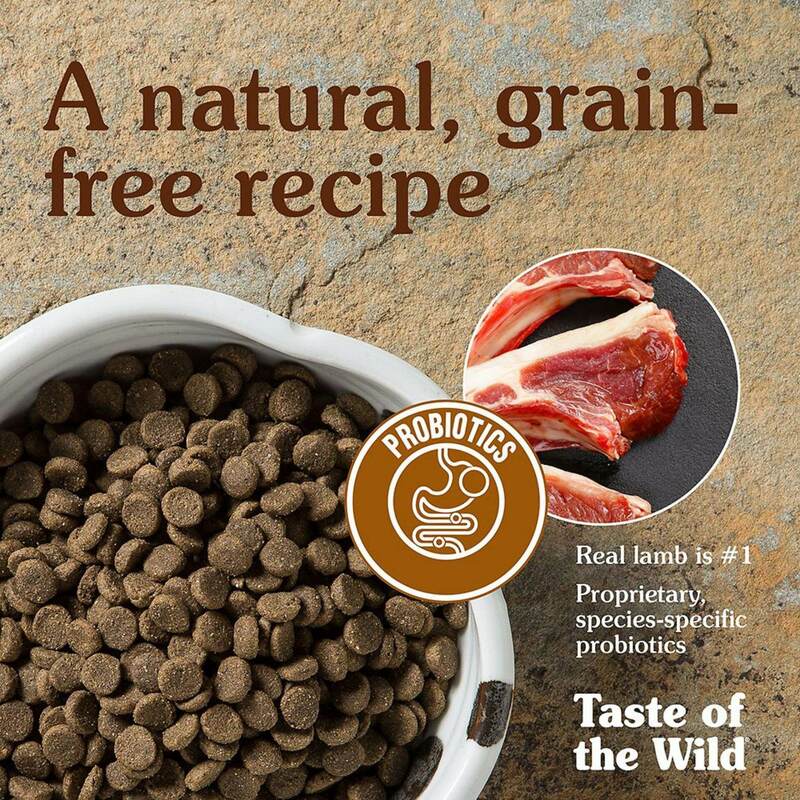 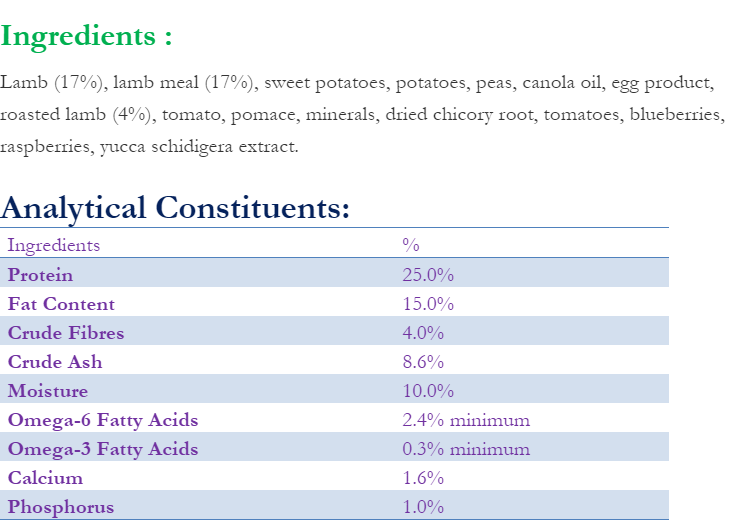 Species Specific Probiotics Healthy digestive and immune systems are vital to the overall health of your pet. 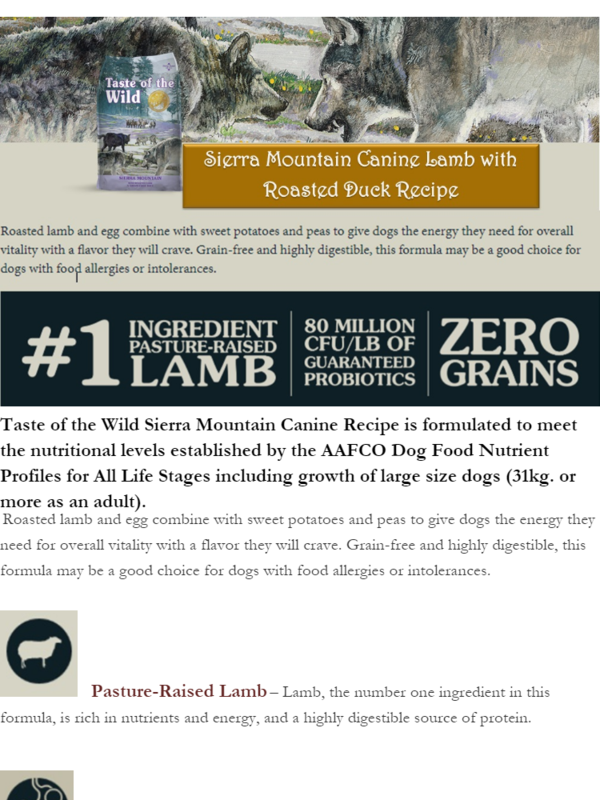 Our proprietary K9 Strain Probiotics are developed specifically for dogs and added after the cooking process to ensure viability. 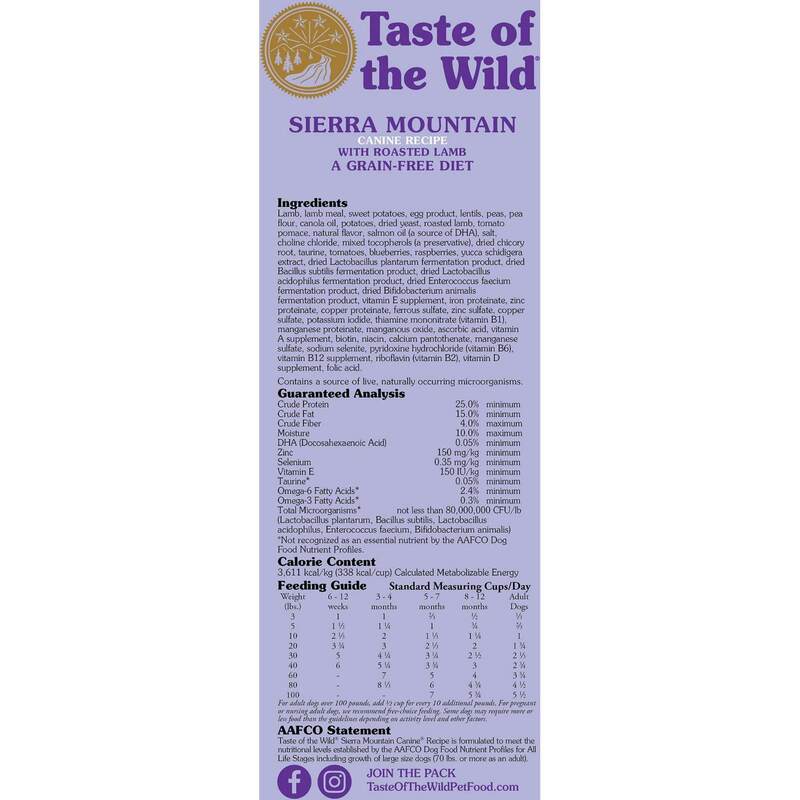 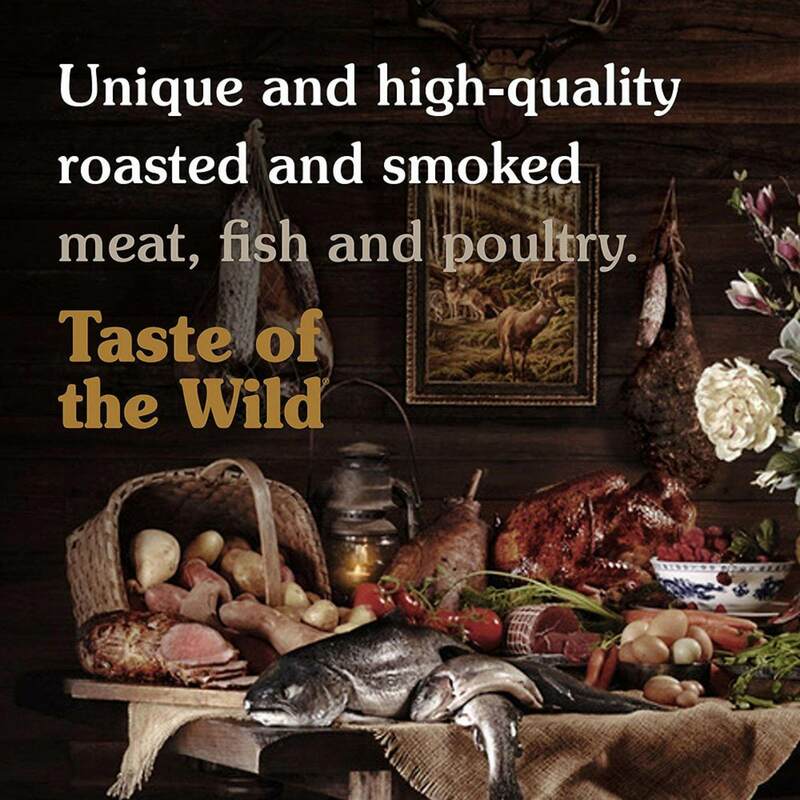 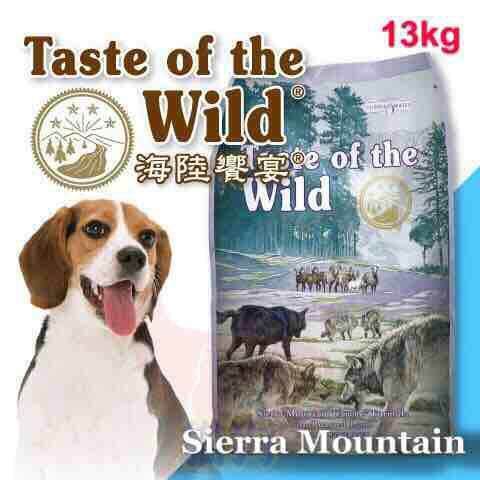 Each pound of Taste of the Wild provides 80 million live, active cultures that help support healthy digestive and immune systems. 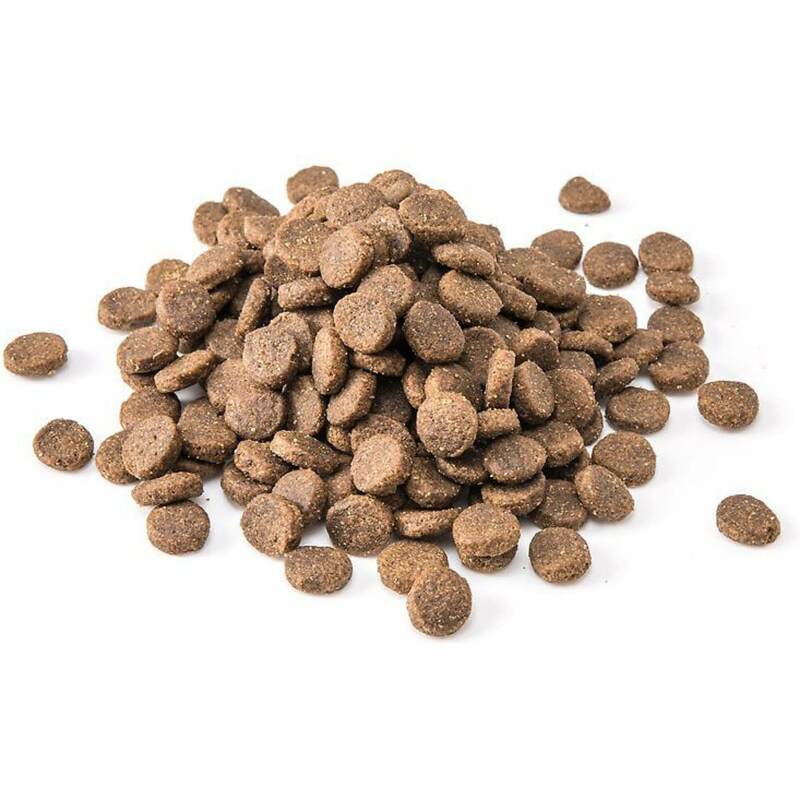 DHA DHA from salmon oil helps support brain and vision development in puppies, which makes it an important addition to this all life stages formula. 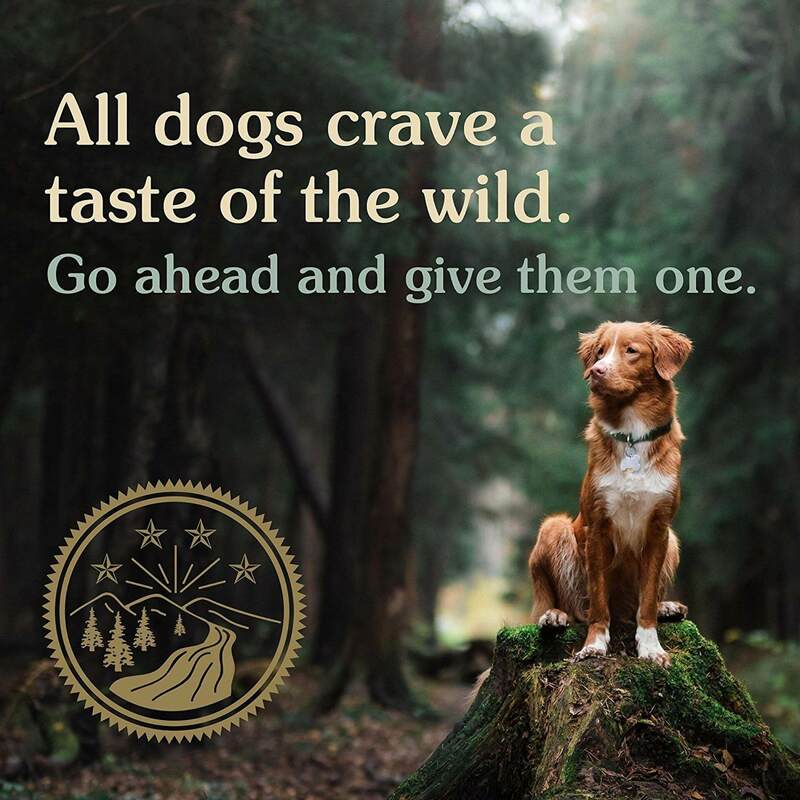 Omega Fatty Acid Blend Optimal levels of omega-6 and omega-3 fatty acids work together to promote healthy skin and a shiny coat. 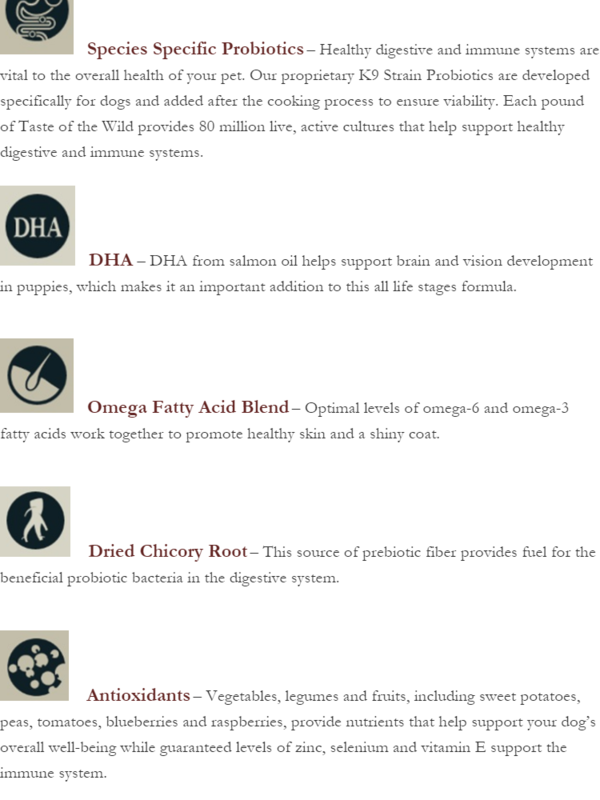 Dried Chicory Root This source of prebiotic fiber provides fuel for the beneficial probiotic bacteria in the digestive system.